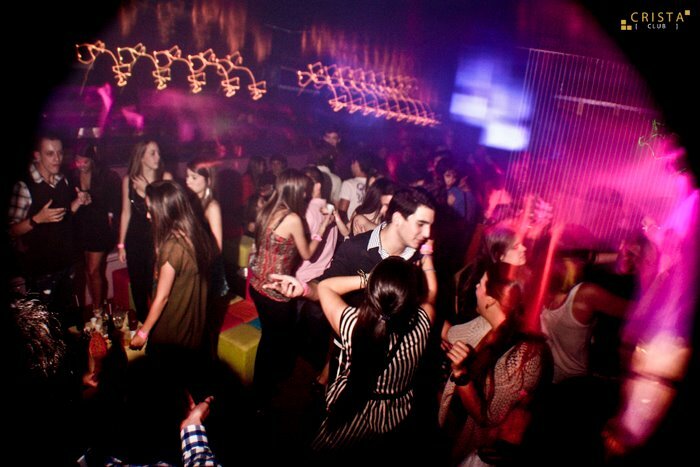 Crista is a club that integrates sophistication and glamour to offer a renewed experience in the city of Medellin. 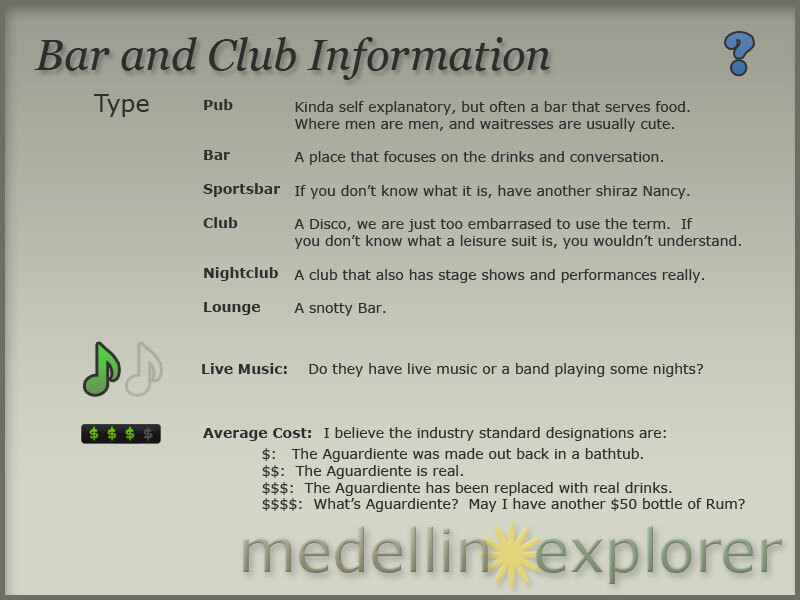 Medellin has been transformed into a more cosmopolitan and sophisticated city, competing with the main cities of Latin America and the world. However the evening entertainment in the city remains low and monothematic. 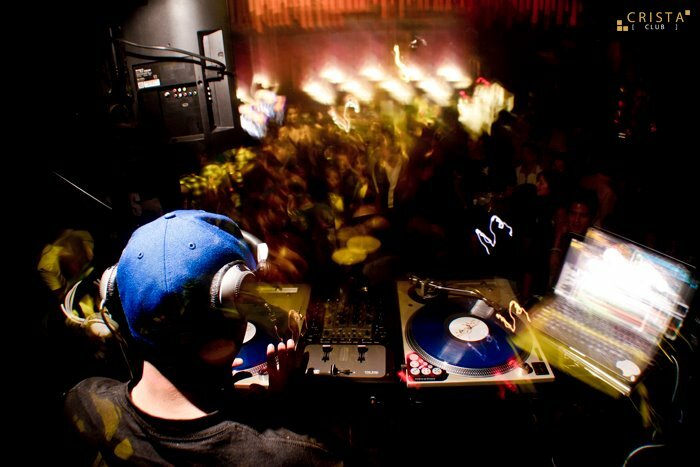 Out of this milieu was born Crista, a club that vibrates with the transformation of the city and offers a new form of entertainment to locals and foreigners alike. Major events are one of the most outstanding features of Crista Club. 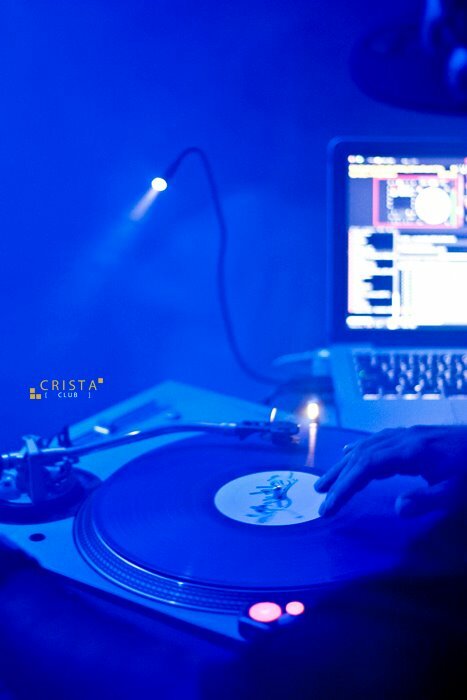 It boasts a world class artist once a month, either a singer or DJ, and this is accompanied by theme parties with novel concepts never before seen in the city, making Crista Club a unique experience at every customer visit. 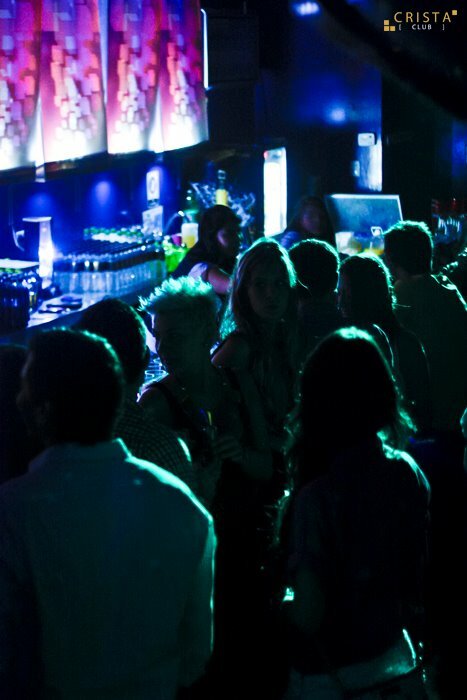 The location of Crista is crucial to ensure an unforgettable experience at the La Strada mall. This offers more than 250 parking spots which are both covered and guarded, as well as Valet Parking with drivers chosen for their service and certified taxi service.